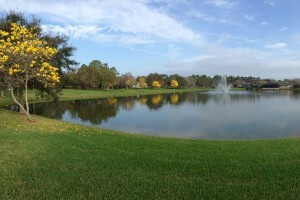 Whether you are a Florida golf course superintendent, property management company or homeowner, our fully customized management and maintenance solutions will eliminate your problem areas while working within your budget. It’s time your golf course ponds and waterways look as beautiful as your greens. 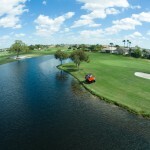 Applied Aquatic Management works with numerous golf courses across Florida providing our clients with the latest technology and innovative spray management techniques providing you with immediate results to your aquatic weed problems. You’ve been trusted to achieve your property’s vegetation management goals. It’s time to partner with a name you can trust. 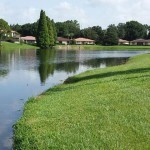 Applied Aquatic Management is Florida’s leading aquatic weed specialists. Aquatic weed control management & maintenance for your pond or lakefront. No job too big or too small. 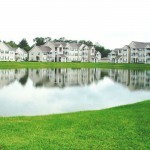 Many of our clients are individual homeowners who need assistance with vegetation management. 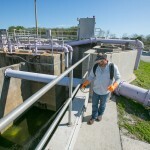 Applied Aquatic Management has successfully completed over thirty governmental contracts and numerous contracts for industrial clients, developers and engineering firms.